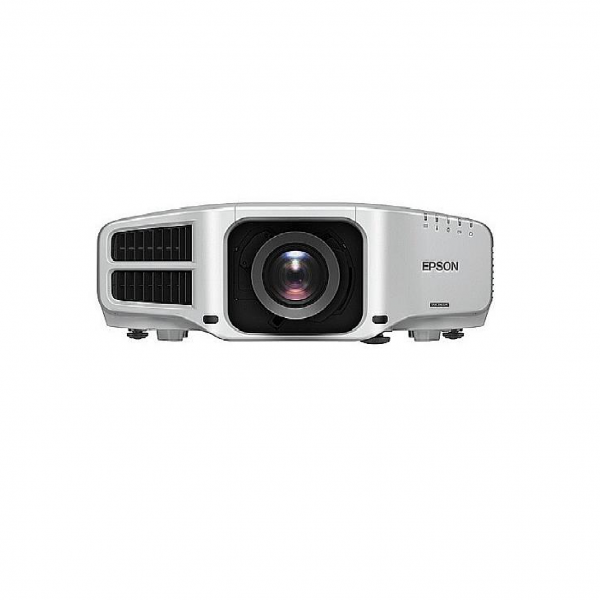 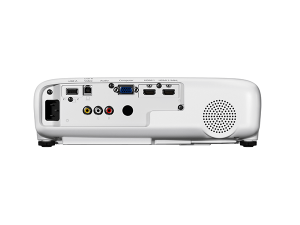 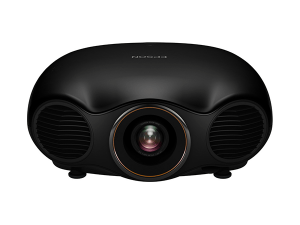 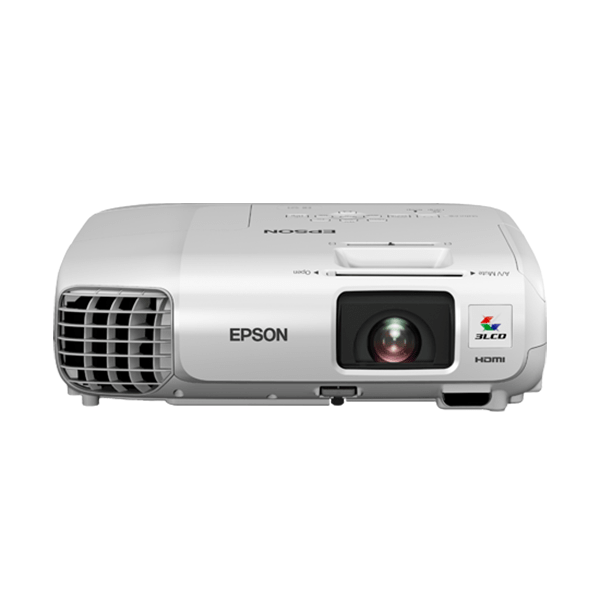 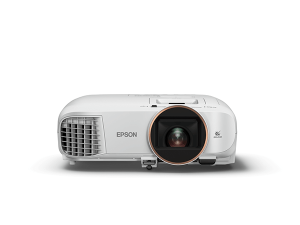 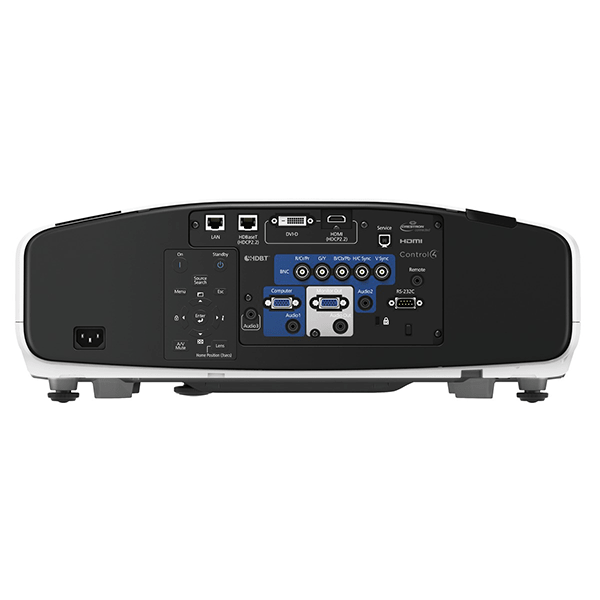 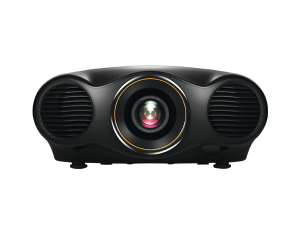 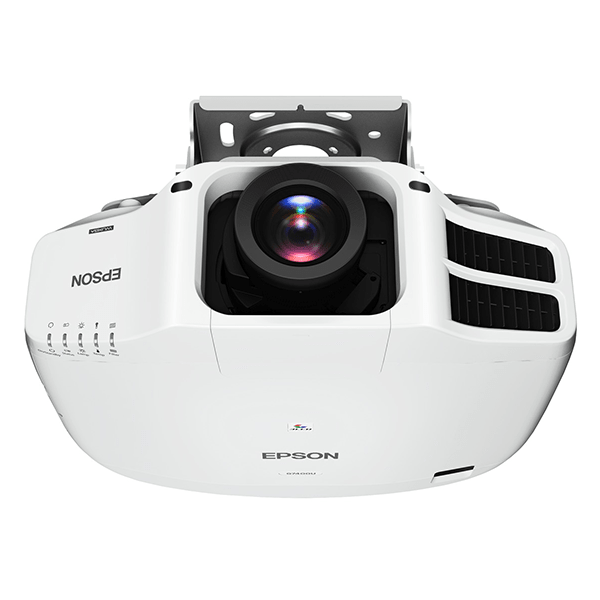 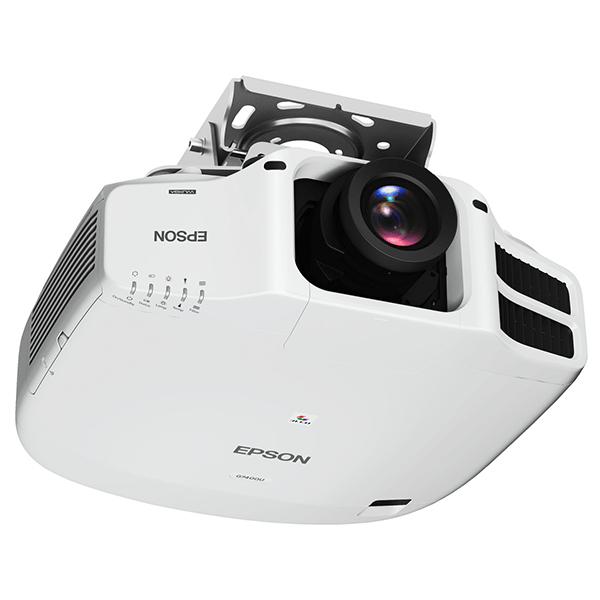 Epson high brightness EB-G7400U projector presents a new perspective on clarity, durability, and versatility. 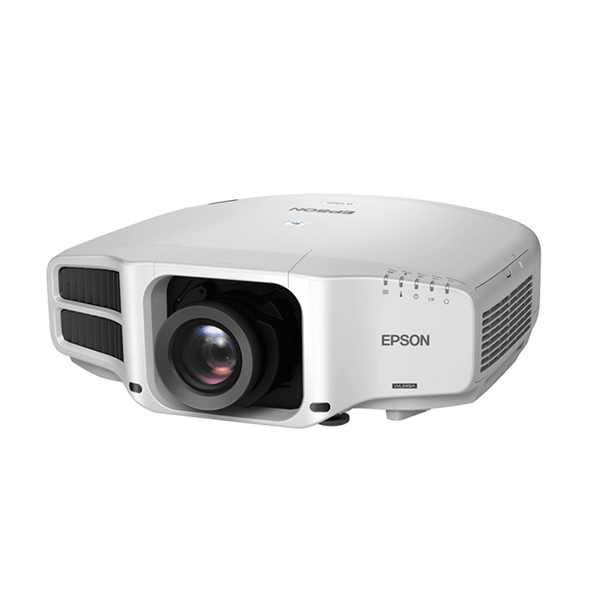 With the advanced C2Fine™ and 4K Enhancement Technology, projections are brought to life with vibrant colours in extreme resolution and vividness. 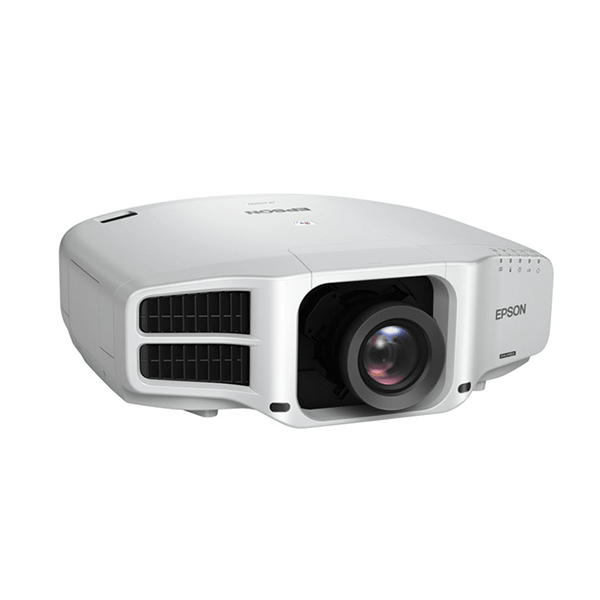 Overcome the limitations of space constraints and project large and uncompromised images through the projector’s astoundingly short throw ratio of 0.35*.